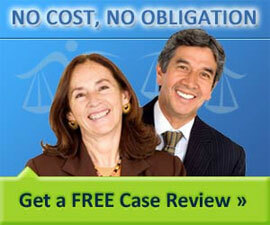 Family Law covers the relationships between family members and domestic partners, including marriage and divorce law . The family unit includes parents, husband and wife, children, grandparents, relatives, step-parents and step-children as well as domestic partners. Common family law issues include premarital relationships, engagement, annulment, marriage, adoption, paternity, child custody, child visitation, child support, emancipation, juvenile law and delinquency, divorce, alimony and support, division of marital property and domestic violence issues. Mediation is a growing area of Family Law which provides “alternative dispute resolution” rather than going through long court battles. Mediation is frequently used to settle disagreements over custody of minor children, parenting time with minor children, child support, spousal support and allocation of debt and distribution of property.